Chocolate is a guilty obsession for millions of people. 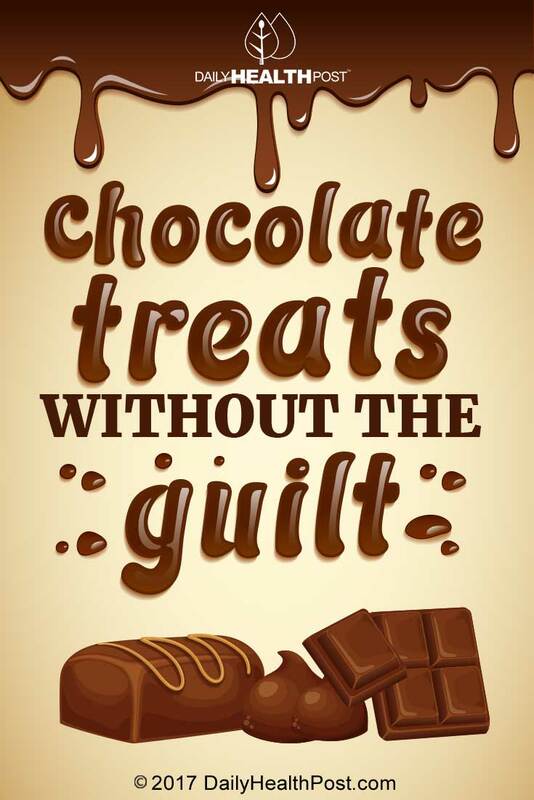 But what if you could have your chocolate without the remorse? Most chocolate deserts contain cocoa powder, but simply switching that ingredient for raw cacao (a before o), boosts the antioxidant content by a lot! 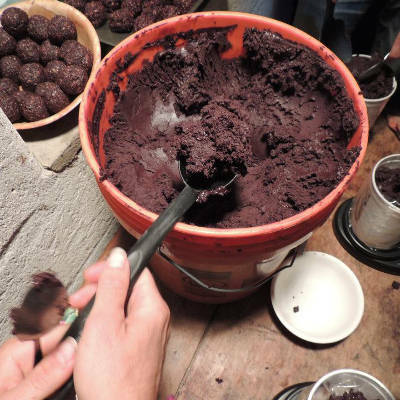 Raw cacao is a rich source of antioxidants, and it also reduces cholesterol, depression, and heart disease. So next time you’re craving a sweet treat, try one of these healthy twists on the common desert, and leave the guilt behind! Ask just about anyone, and they’ll tell you that a fresh baked brownie is one of their favorite indulgences! 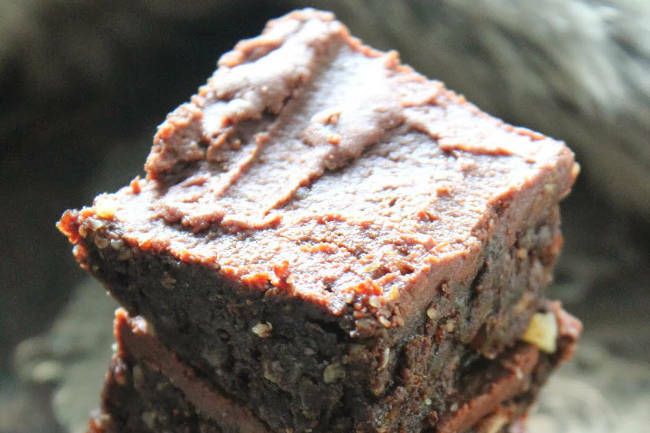 These raw brownies from Raw Food Recipes forgo the baking, but still deliver on taste! They also include raw walnuts, which are a great source of omega-3’s and protein, and dates, which contain vitamins, minerals, and fiber.